“The fact is teachers need a raise, but the ends don't justify the means. 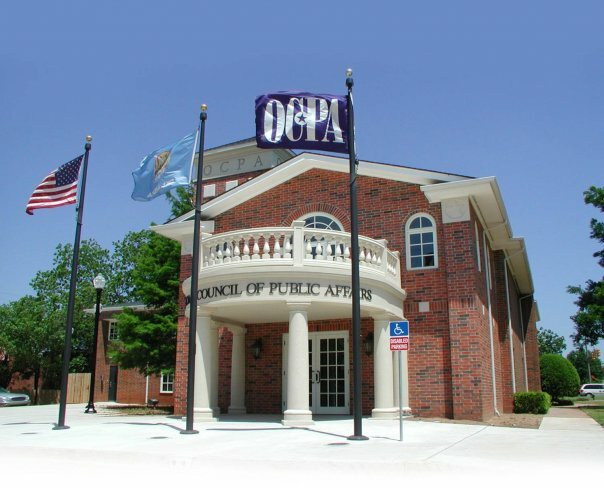 The OEA's 'Revenue Road Map' leads to a dead end. 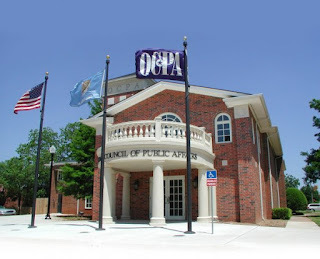 “OEA's plan does not even balance, and it hits vulnerable, low-income and middle-income working Oklahoma families and small business owners while letting big wind corporations and tribes selling tobacco keep cash subsidies they don't need. It does all this while state revenues are up, coming in above projections, resulting in a surplus for the state. “Some of the proposed tax increases—particularly the income tax hikes—would damage our state's competitiveness for years to come. Others would fail to bring in the predicted revenues, guaranteeing future budget shortfalls. And taxpayers will notice that there is nothing in the plan about better using existing funds.